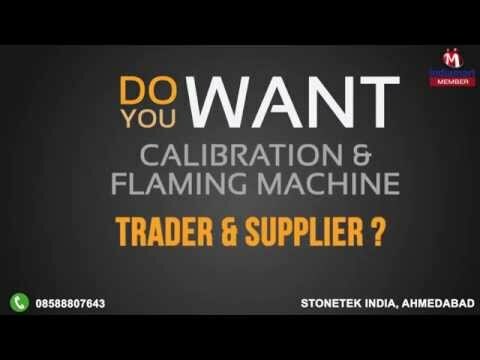 Welcome to Stonetek India, established in the year 2010, we are one of the leading importers, traders and suppliers of this impeccable range of Calibration & Flaming Machine. The commendable range is comprised of products like CNC Water Jet Cutting Machine, Block Cutter and Line Polisher. We also offer maintenance and installation service. Manufacturing of this range is done following the set industry norms and guidelines, by trusted vendors, using the finest raw materials. Owing to this the offered product has its quality maintained and a longer service life, superior performance and impeccable strength. Further, the offered range, for maximum client satisfaction, is priced at the most reasonable rate possible. We are authorized distributor of Shengda and Yongda. We are importing our products from china.